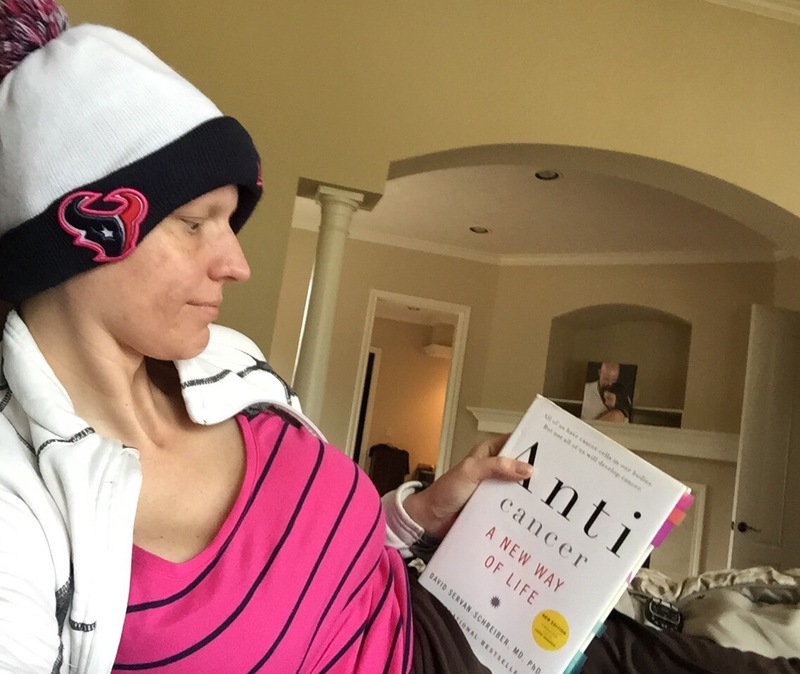 Every cancer patient needs to read this book!!!! Previously I only read sections, but actually started reading the whole book from start to finish. Actually brought tears to my eyes, I consider myself to be pretty hopeful but this book takes that to a whole new level!!!! It’s amazing how much clearer you can think and concentrate when your eating changes!!! Before altering my lifestyle I likely would only read a few pages here and there, now can’t put the book down. I wish I would have read this a long time ago, but excited my health is #1 now and I am learning even more as I continue to read it.